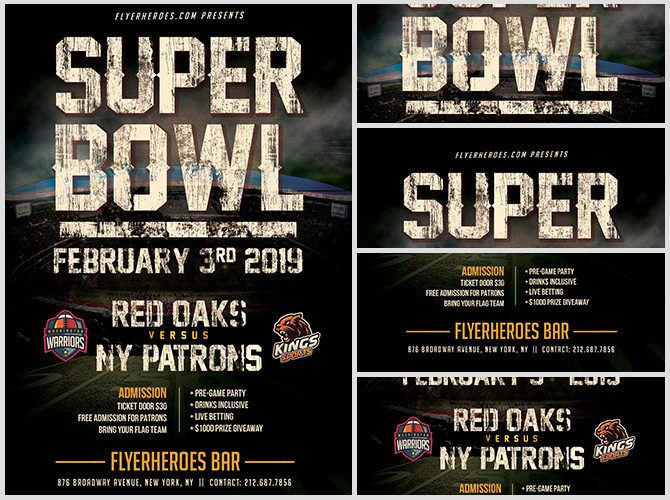 Superbowl 53 will be here before you know it. 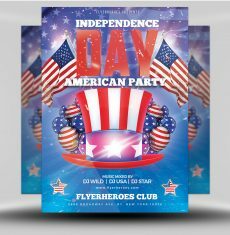 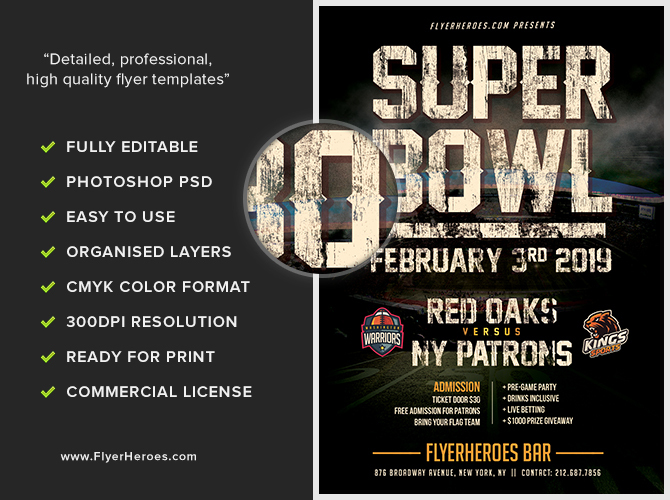 Promote your celebration with our Superbowl flyer! 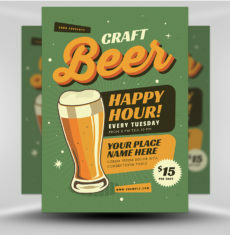 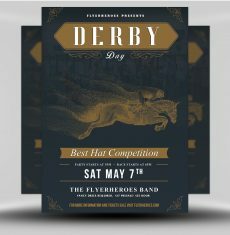 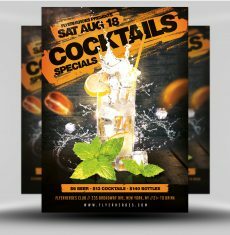 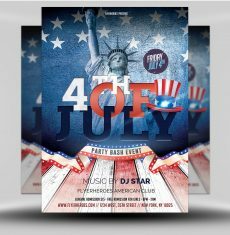 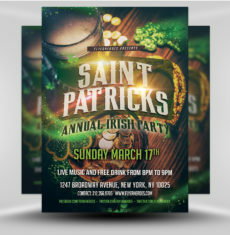 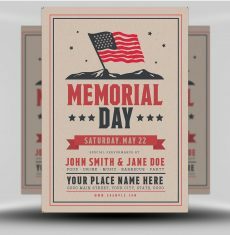 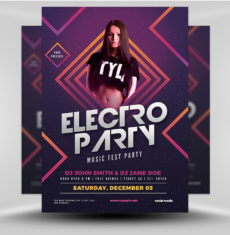 This flyer features worn lettering and a dark color scheme for a gritty feel. 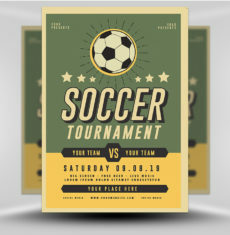 The background is a worn field, while the event title uses fonts reminiscent of painted wood cutouts. 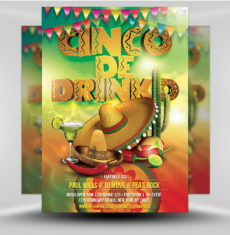 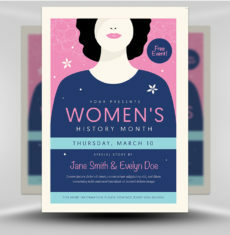 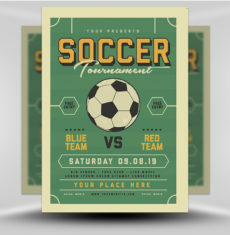 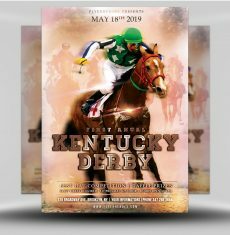 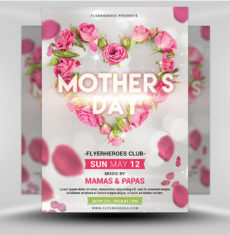 Rather than using a center graphic to draw viewers’ eyes, this flyer places the emphasis on the title of your event, as well as the teams in the main event. 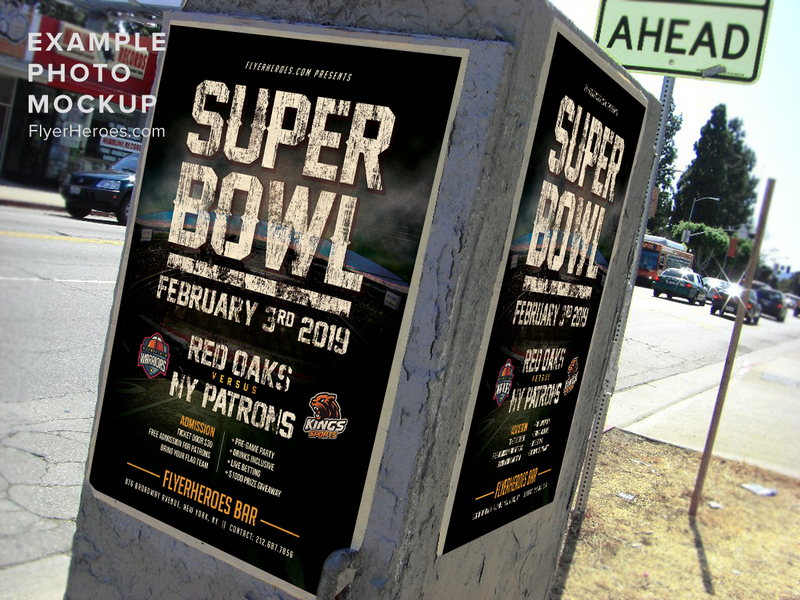 Easily replace the placeholder teams with the logos of the teams that made it to the Superbowl! 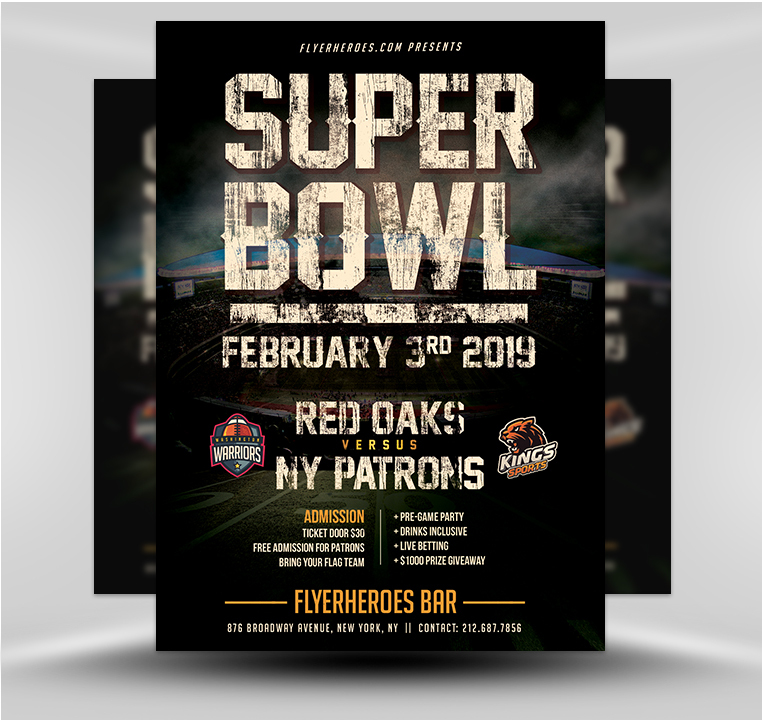 Use our Superbowl flyer for your sports bar’s big event!